Connie and I are truly excited to introduce our NEW travel-size and purse-friendly beauty essence serum mists. 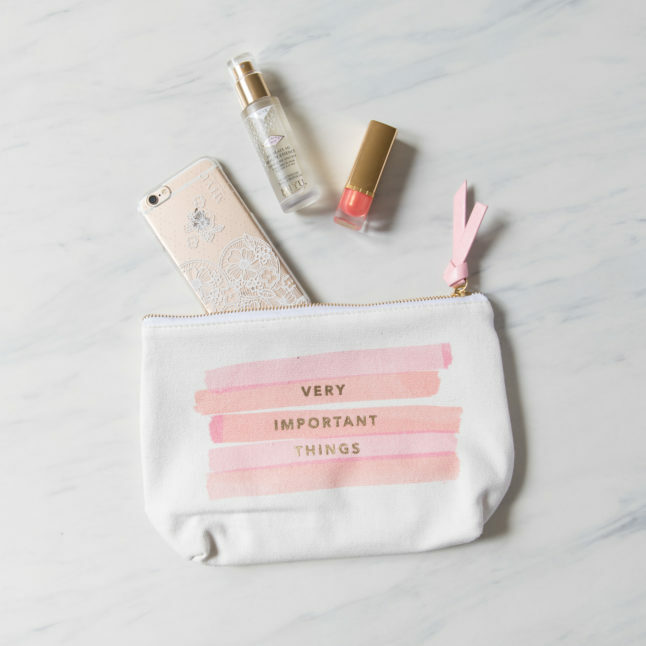 Ultra cute, and super convenient to carry with you, these multi-taskers will keep you fresh-faced + glowing where ever you go. Along with the gorgeous new design + packaging you’ll notice we have a beautiful new sprayer too! We spent quite a bit of time (and effort) trying to find, and test, the perfect sprayer – not only because it had to be gorgeous, but it had to perform well with our mists as well. 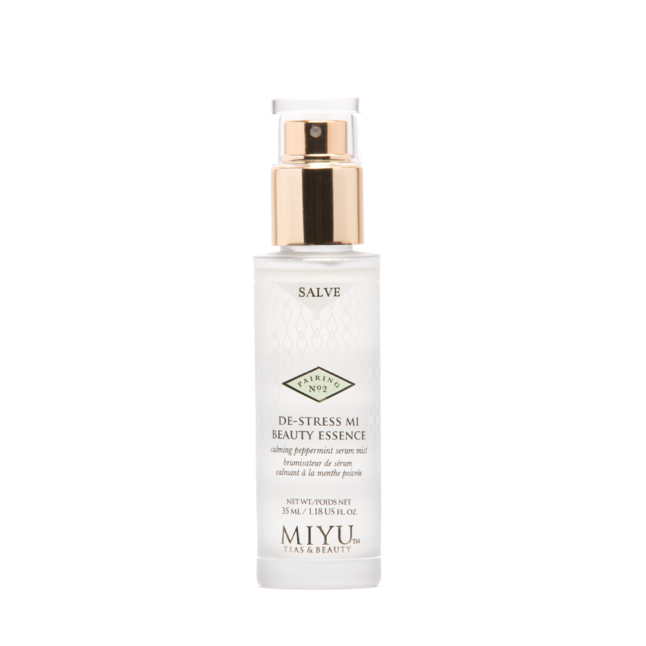 MIYU’s plant-powered formulas are richer than your average facial mist, therefore more difficult to dispense through most sprayers. You’ll find some of the richer, heavier essences housed in a pour bottle, however we strongly felt the experience of spritzing an essence onto your face was just so much more refreshing – and relaxing. The new sprayer dispenses a fine, all-over mist that will take you to your happy place, whenever you need a moment. 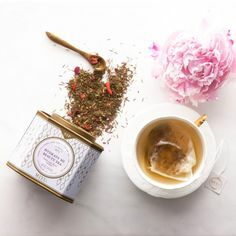 If you’re not familiar with beauty essences, here’s a little Beauty Essence 101: For years essences have been used in Asia, as an added step to your beauty routine, to treat, smooth and hydrate skin. Usually applied at the toner stage, the essence goes on after cleansing and before your serum and moisturizer. 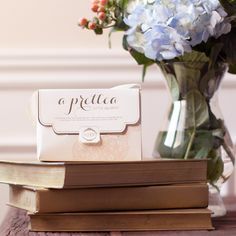 If you’re thinking, who who has time for another skincare step? We’re with you. 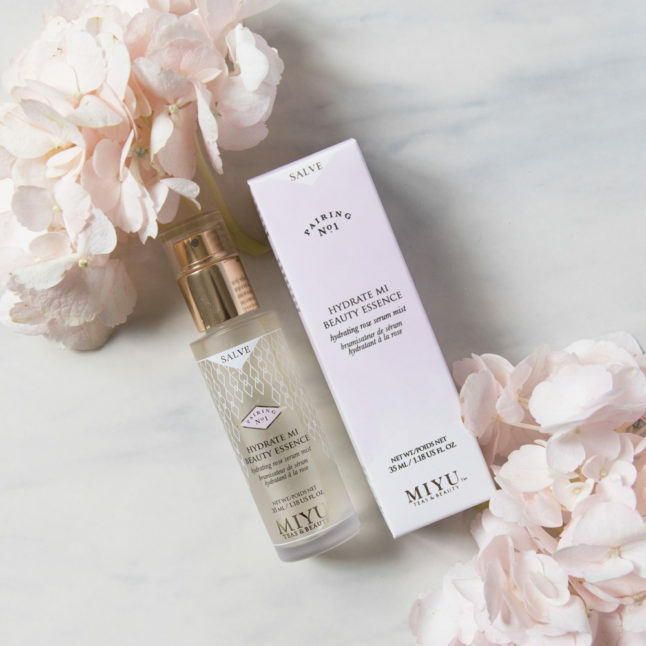 MIYU beauty essences simplify skincare, allowing you to skip steps instead. Use our essence to replace your toner and even your serum or moisturizer (in summer months). The leave-on step treatment infuses hydration deep into the skin, and because it’s so lightweight it can be applied generously (and layered) to help boost the effectiveness of any treatments that follow. hydrate mi beauty essence: instantly hydrates, protects skin against age-accelerating free radicals, and revitalizes dull complexions. de-stress mi beauty essence: calms inflammation + redness, fights stress induced free radicals, and rebuilds the skin barrier to reveal healthier, more resilient skin. 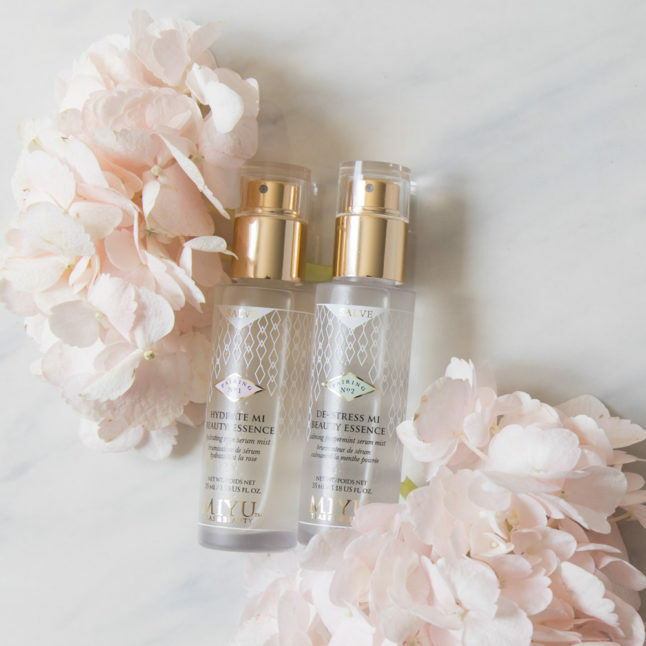 As part of our ongoing green initiative, our new beauty essence bottles are eco-friendly and recyclable, with all paper packaging printed on Forest Stewardship Certified (FSC) paper. Tell us what you think of our new travel serum mists. 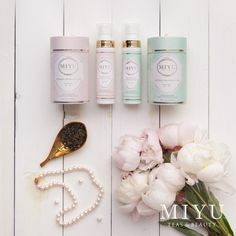 Or better yet, post a photo of your essence on social media + hashtag #miyubeauty for your chance to be included in our Instagram Gallery! Why not leave a comment? We'd love to hear from you!